I ate Rudy Giuliani. 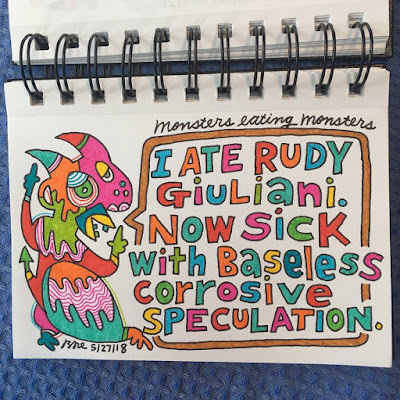 Now sick with baseless corrosive speculation. "...Schiff slammed the allegation as "destructive" to American institutions, arguing that was the goal of the accusations. ..."